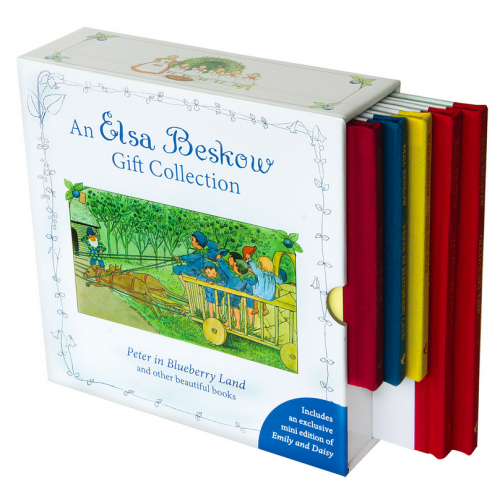 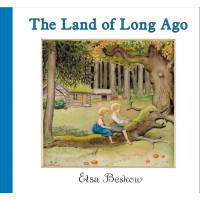 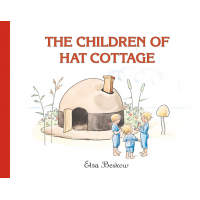 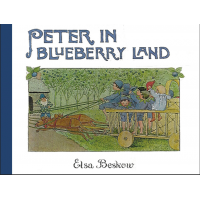 A beautiful gift collection of some of Elsa Beskow's best-loved books. 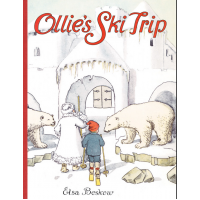 Enter the world of Elsa Beskow, 'Sweden's Beatrix Potter', and meet a cast of enchanting characters from Jack Frost to woodland elves. 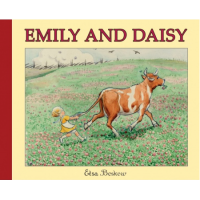 and an exclusive edition of Emily and Daisy. 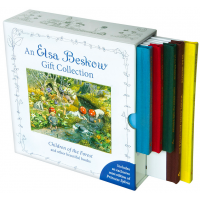 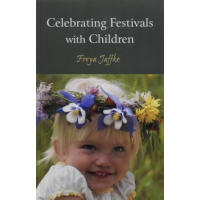 Another beautiful box set including: Children of the Forest, The Flowers' Festival, Pelle's New Suit and Woody, Hazel and Little Pip as well as a never-before available mini edition of Princess Sylvie, is also available. 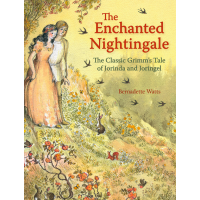 Jorinda and Joringel are happily walking through the forest, but they stray too close to a witch's..
Three children and their mother live in a cottage shaped like a hat on a little island in a lake. 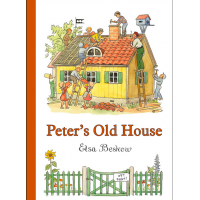 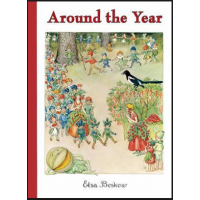 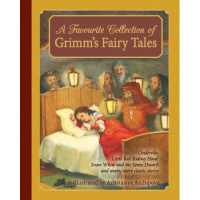 ..
A mini gift edition of Elsa Beskow's classic story. 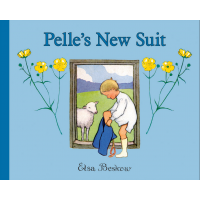 Pelle has a lamb whose coat grows longer and ..